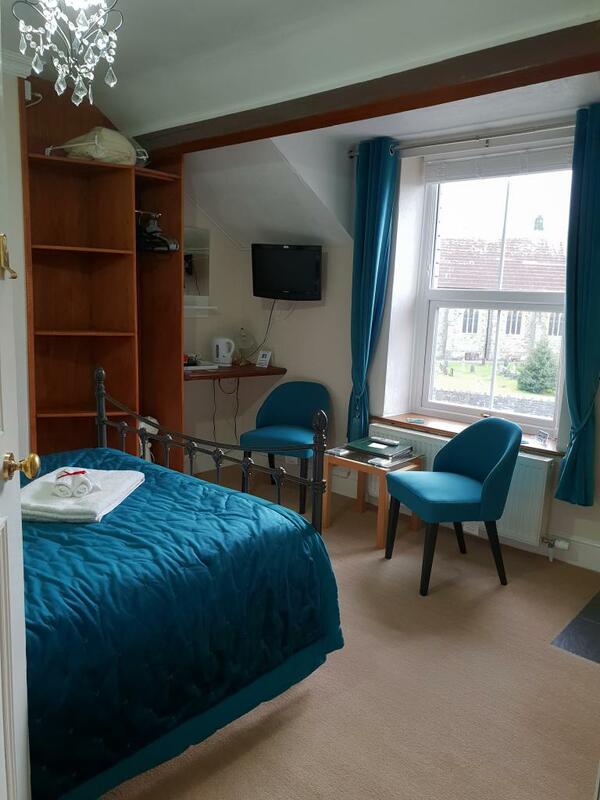 All rooms have their own en-suite toilet, shower and wash basin, colour flat screen TV, tea and coffee making facilities, hair dryers, hot water bottle, toiletries, towels, hair towel wrap, etc. 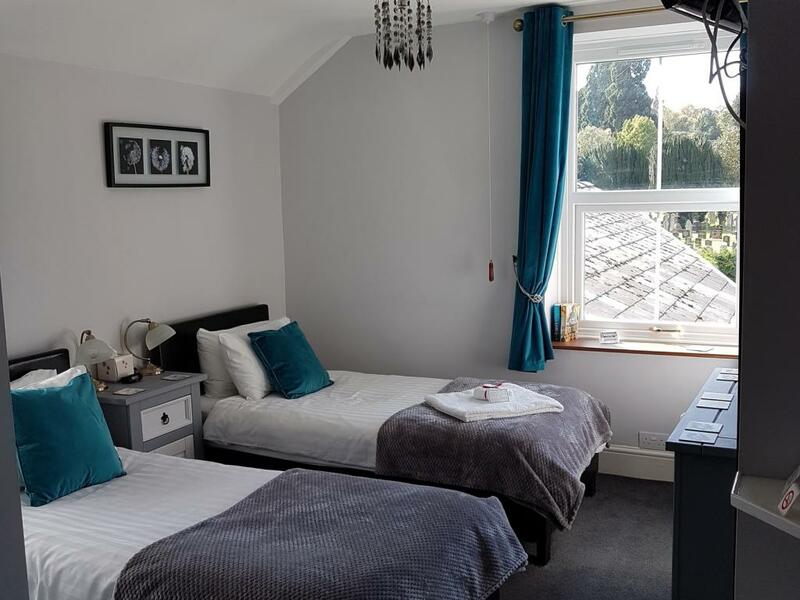 All rooms have their own en-suite toilet, shower and wash basin, colour flat screen TV, tea and coffee making facilities, hair dryers, toiletries, towels, hair towel wrap, hot water bottle. This room has dual aspect windows overlooking the garden and church yard and offers an oversize shower. 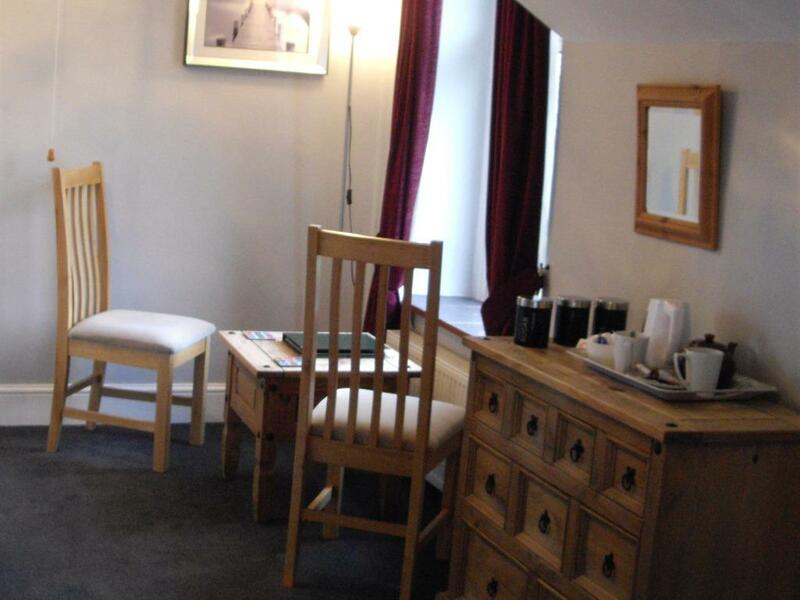 All rooms have seating area, river views, colour TV, tea and coffee making facilities, toilet, shower and wash basin, hair dryer, toiletries, towels, hair towel wrap, hot water bottle. 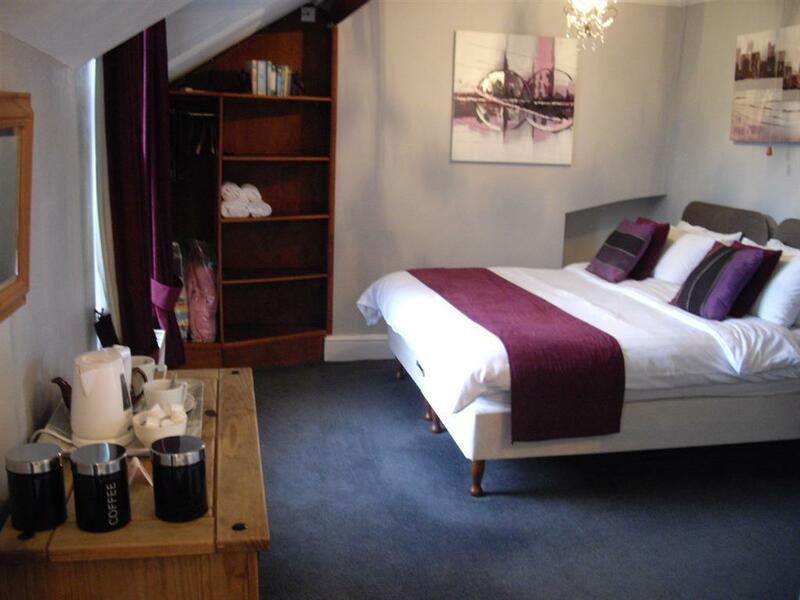 Room 3, our family room has a double and a single bed, and can be utilised as a twin room. 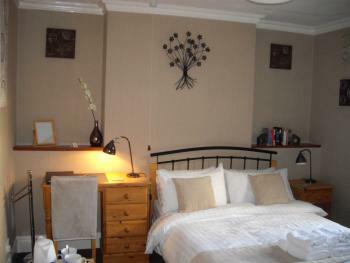 Room 5 has a superking bed and can also be adapted for use as a twin room.